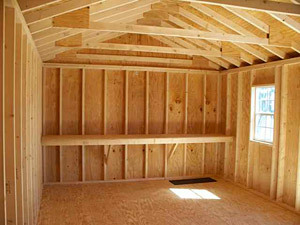 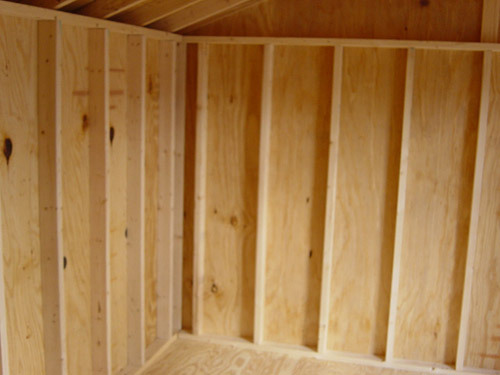 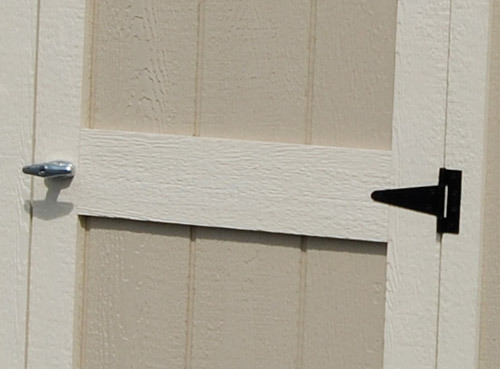 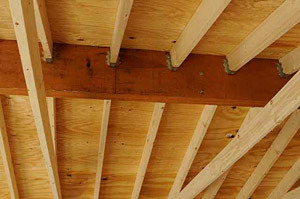 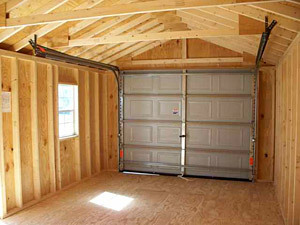 Our sheds & structures are built to last, constructed with superior building materials and top-quality craftsmanship. 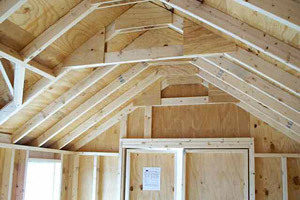 These sheds are built so well many contractors come to us to buy sheds for their own backyards because they can see the quality and handcraftmanship we put into every shed. 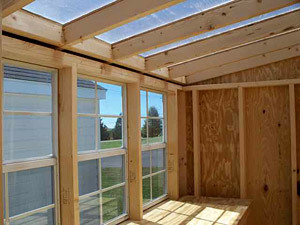 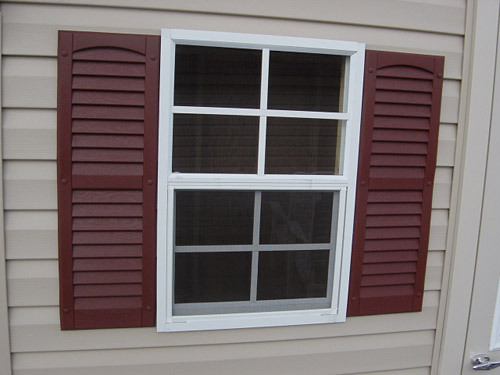 Below you can see the construction specs that come standard with every shed making them long lasting assets to your backyard and storage needs. 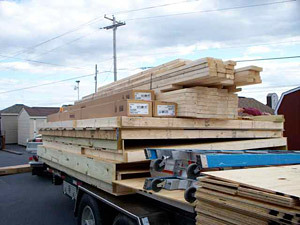 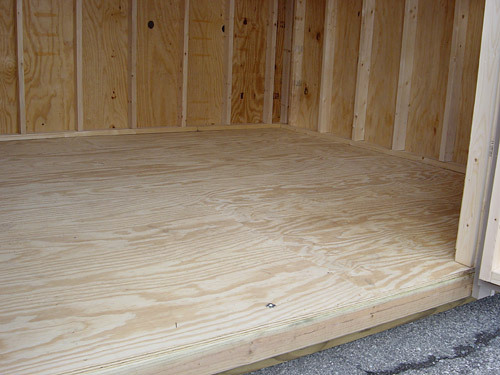 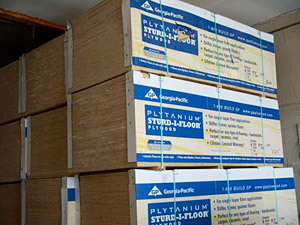 Pressure Treated Plywood available as an option. 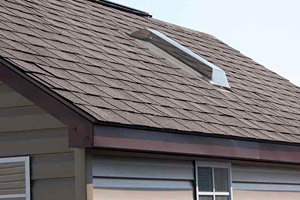 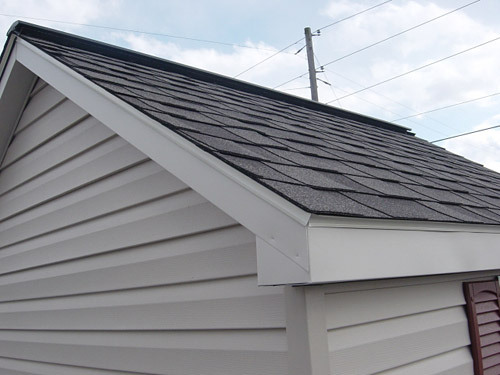 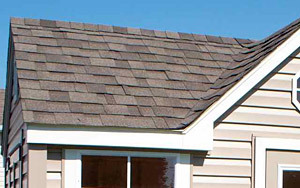 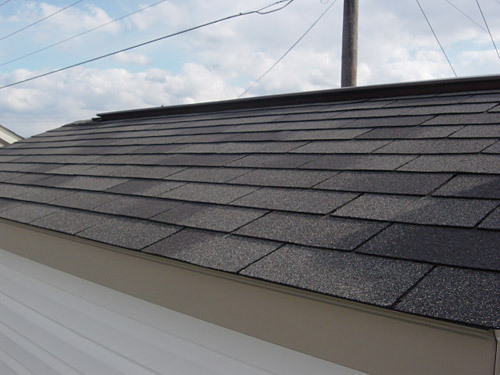 Shingles: 30 year Architectural Shingles. 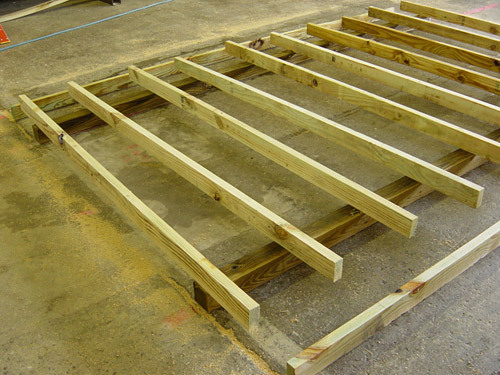 Various sizes available depending on shed style. 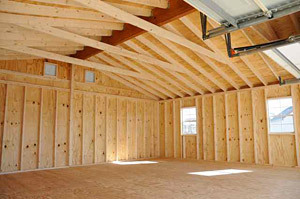 Contact us for a full description of our building specs. 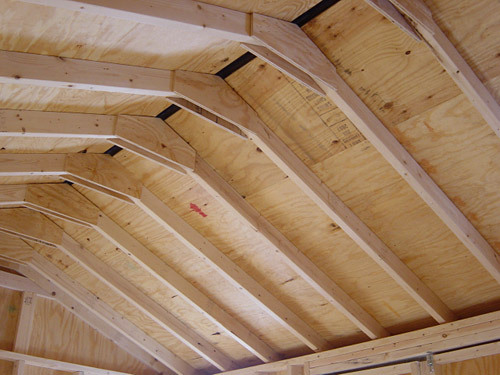 If your municipality requires sealed or unsealed architectural drawings, we can help supply them for your building permit.